Yes , You heard me right!! 1.the giveaway is open internationally. 3.All entries will be moderated at the end of the giveaway. 4.Fake entries will be strictly dealt with. those with fake entries will be banned from future giveaways. 5.giveaway ends on August 30th. THE FIRST 7 steps IN THE RAFFLECOPTER ARE COMPULSORY. 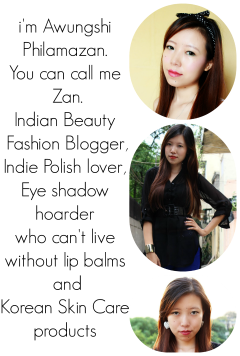 I want to win the circle lens because circle lens make the eyes look beautiful and pretty! (and that's the truth!) lol. Hey thanks for the lovely giveaway!! I wear the lenses without color. I have a blue eyes, but I want to try the lenses with another colors. I want to win lenses because theyre pretty! I would love to win because i never tried circle lenses before.. and i'm forced to wear glasses everyday (since i'm half blind and i'm not able to buy clear lenses atm :< ) , so being able to wear lenses with prescription + lovely design = prettier eyes with great vision, sounds like a dream to me! all d best all d best hug!!! Hi, I use glasses and I would like to try circle Lens. yes they are really pretty !! i love them too. its soo pretty!! i've always wanted to look like a kawaii anime character haha! thats why i always wanted to try circle lenses...this giveaway is perfect because these lenses are not available in my country :) thanks! I want to win not only because I love cosplay and am a big fan of anime. But because my eyes are my best feature and I would love to make them better,. all d best :) and leave ur email too !! I wear the lenses without color. I have a brown-green eyes, but I want to try the lenses with another colors. I want to win these lenses because they are so cute and I am a big fan of Anime lenses, although I have never worn lenses. I want to try this out for the first time. I'd like to win this because I want to perk up my eyes with a totally different eye color. I want to win because I want to see how I look with another eye colour! I hope Im writing this ok because I dont know english very well =/ I want to win cause I wanna be an ulzzang girl and at my country I dont trust in the people who sell circle lenses =( I have seen very pictures of girls using them and i fall in love I really wanna win!! I would like to win because I haven't tried them , the variety of different colours allows me to... basically feel like a different person. lets keep out fingers crossed !!! Thanks for the wonderful giveaway! wish me all the best. 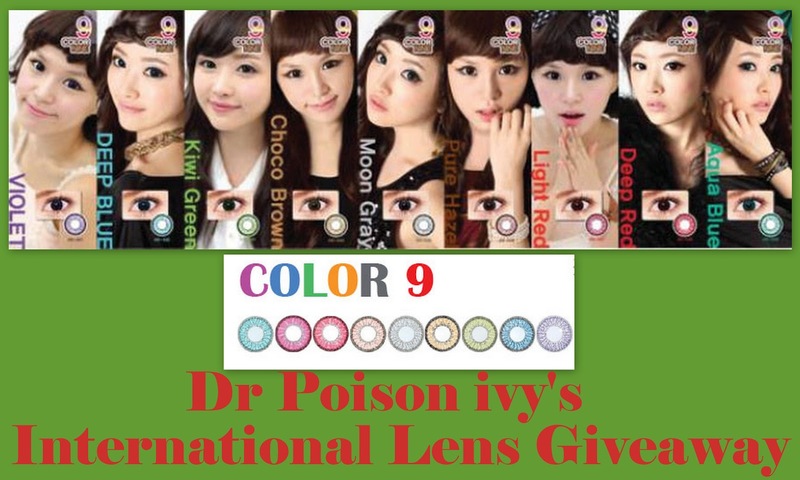 I would like to win them because my daughter likes to wear circle lenses when she goes to certain events. I would like to win because I have a huge interest in circle lens and I have only worn one pair so far and would like to try more. They're also really pretty! Hi! I was looking to add to my circle lenses collection so this would be great if I was lucky enough to win! I want to win because i never tried any. OMG!Just adore those gals with Ulzzang eyes ! I wanna look like them to0 by using the giveaway lens ! I wanna try for real as apart from just reading your review about it! all the best :) keep tweeeting!! awww.... yes they look really cute!! hehe i knw!!! i loveeeee circle lenses...did you check out my circle lenses review? all the best girlie ! awwwww.... that s so cute!!! They're stunning and I'd love to try new things. I want to win because I would LOVE to try them! I have never tried these before! i want to win because this contacts look great!! because i hane nevertried this lenses!!! I'd like to win because I'd like to try different eye colors. I would love to win because i've never tried ones and I think they'll be great!